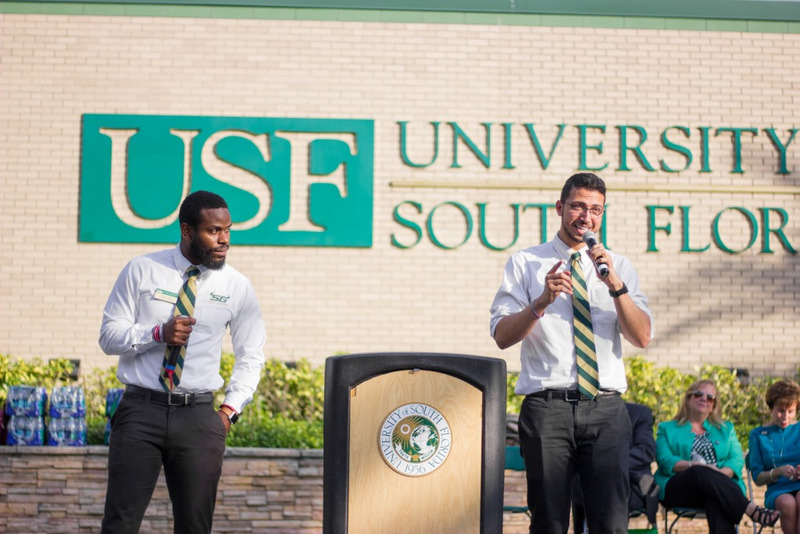 As USF baseball (11-8) begins conference play this weekend, coach Billy Mohl is searching for consistency from both his pitching staff and offense in order to compete with the top teams in the AAC. The Bulls host Cincinnati (6-13) for a three-game series Friday-Sunday at the USF Baseball Stadium. Despite the up-and-down start to the season, Mohl is focused on the most important part of the Bulls’ schedule — conference play. 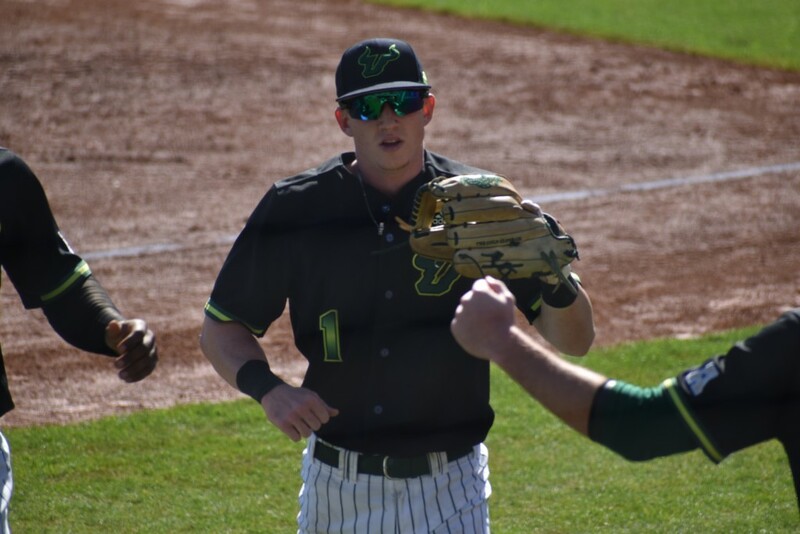 The Bulls have shown better consistency in the batter’s box as of late, hitting .256 as a club, but it’s the two freshmen — Dylan Buck and Nick Gonzalez — that Mohl is counting on as the team gets into conference play. It isn’t just the offense where Mohl needs more consistency and production. He’ll look to pitchers Alec Wisely (2-2, 3.18 ERA) and Collin Sullivan (1-0, 3.54 ERA) for even more productive outings. While Mohl has been pleased with both Wisely and Sullivan, he continues to search for a reliable third and fourth starting pitcher. The candidates for Sunday and midweek starter have been out with injuries. Getting both Koff and Stuart back from injuries could be the solution to what Mohl says is one of the problems with his starting rotation. With the AAC filled with very competitive teams at the top of the conference, Mohl knows to compete, his young players need to produce and his veterans need to stay consistent.